Human life is a continuous and dynamic journey towards the ultimate truth. Tarot is basically a way of predicting future by means of 78 packs of cards. The 78 cards are divided into four suits which consist of 14 cards. It is the practice of understanding the past, present and future of the human beings. The tarot system believes in the idea of the spiritual force which drives the universe. 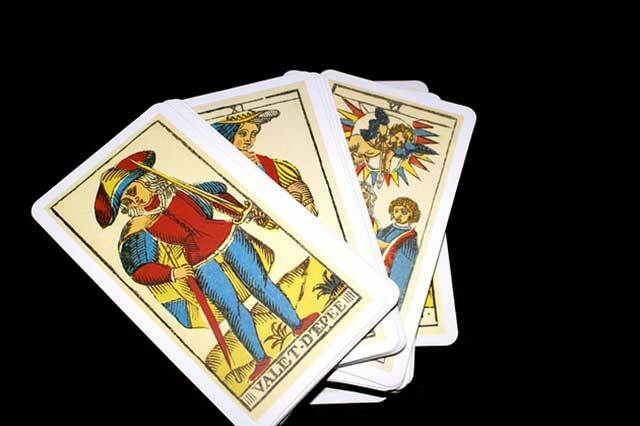 This course intends at making the learners aware about the different ways of mastering tarot. It includes the history of tarot, the basic concepts in tarot, the numbering systems and the importance of the symbols and their suggestions. Numbers play an important role in the tarot. Each number has its own signification and meanings. The history of tarot is evidently linked with the history of the great gods and thereby, the ancient sacred texts. The course will help the learners gain comprehensive knowledge and ways about tarot reading and building a career out of it. The learner will be able to develop internal awareness and ultimately know the pleasure of enlightenment. The course gives insight to the different types of the tarot cards. The different cards in the tarot have their own meanings and they symbolize different qualities like wisdom, temperance, love etc. People are always concerned about the physical health. But, the spiritual growth is also equally important. Tarot mastery is a key to spiritual wellbeing. The course will be helpful for each and everyone who yearns for spiritual development. It will open new engagement avenues for those enthusiastic about the field and also help those currently pursing it. Even though, tarot is an age old tradition, it is valuable in the present-times as well. It is the best guide which details the ways of acquiring knowledge about the event of lives and how to manoeuvre them.